Jackie Larkin is a highly experienced producer who has been involved in Ireland’s film and independent television industry for the past 20 years. 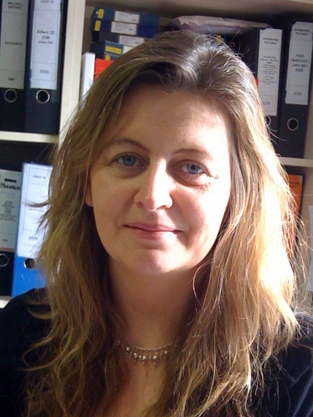 Jackie is managing director of Newgrange Pictures a film company formed in December 2005. Jackie is currently financing two indigenous feature film projects and is also working on a number of European co-production projects. Along with numerous documentaries and short films her feature film credits include Stella Days and Kings. She is a former board member of SPI (Screen Producer’s Ireland), a member of ACE the European Association of Producers and graduated from the Media Business School in 2003.